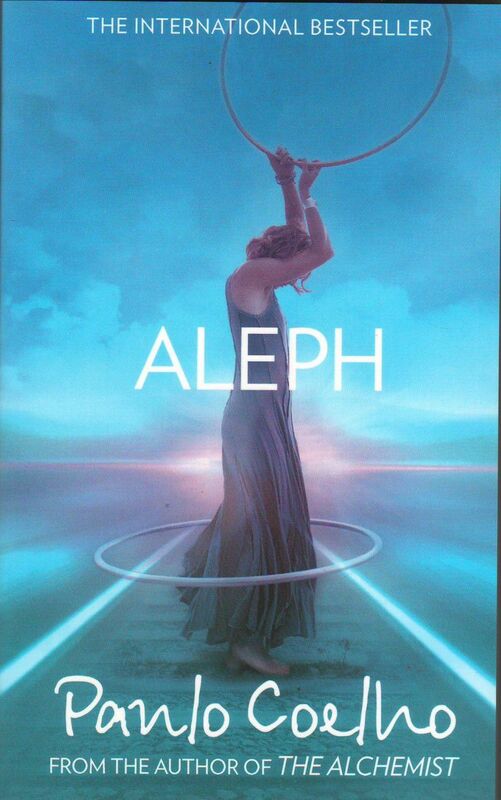 The cover of Aleph by Paulo Coelho. Paulo Coelho's (The Alchemist, The Winner Stands Alone) novel takes readers on an adventurous journey that spans all 9,288 kilometers of the Trans-Siberian railroad from Moscow to Vladivostok, and a parallel mystical journey that transports its narrator through space and time. In his most personal novel to date, Coelho presents himself as a pilgrim seeking to regain his spiritual fire, much like Santiago, the beloved main character of his runaway bestseller The Alchemist. Paulo Coelho's books have sold more than 130 million copies and have been translated into 72 languages. Besides The Alchemist, his international bestsellers include Eleven Minutes, The Pilgrimage, and many other books whose characters grapple with seemingly simple spiritual themes: light and darkness, good and evil, temptation and redemption. But never before has Coelho chosen to place himself as a character so profoundly in the midst of that struggle — until now. In Aleph (Knopf, September 2011), Coelho writes in the first person, as a character and a man wrestling with his own spiritual stagnation. He's 59 years old, a successful but discontented writer, a man who has traveled all over the world and become widely acclaimed for his work. However, he can't shake the sense that he's lost and deeply dissatisfied. Through the leadership of his mentor "J.," Coelho comes to the conclusion that he must "change everything and move forward," but he doesn't quite know what that means until he reads an article about Chinese bamboo. Coelho becomes inspired by the thought of how bamboo exists only as a tiny green shoot for five years while its root system grows underground, invisible to the naked eye. Then, after five years of apparent inactivity, it shoots up and grows to a height of twenty-five meters. Taking what sounds like the advice he's written in his previous books, Coelho begins to "trust and follow the signs and live [his] Personal Legend," an act that takes him from a simple book signing in London to a whirlwind tour of six countries in five weeks. Filled with the euphoria of once again being in motion, he commits to a journey through Russia to meet with his readers and to realize his lifelong dream of traveling the entire length of the Trans-Siberian railroad. He arrives in Moscow to begin the journey and meets more than what he's expecting in a young woman and violin virtuoso named Hilal, who shows up at his hotel and announces that she's there to accompany him for the duration of the trip. When Hilal won't take no for an answer, Coelho lets her tag along, and together the two embark on a journey of much greater significance. By sharing deeply profound moments lost in "the Aleph," Coelho begins to realize that Hilal can unlock the secrets of a parallel spiritual universe in which he had betrayed her five hundred years earlier. In the language of technical mathematics, Aleph means "the number that contains all numbers," but in this story, it represents a mystical voyage wherein two people experience a spiritual unleashing that has a profound impact on their present lives. Sometimes throughout the story, Coelho's tendency to describe spiritual concepts in simple terms borders on cliché. "A life without cause is a life without effect," he repeats, along with other pithy sayings such as "Life is the train, not the station." 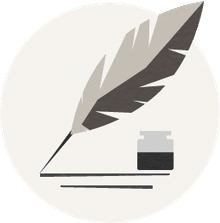 These sayings take on greater depth, however, as this story's narrator travels back in time and returns to the present with experiences that give them new meaning. The tension in Aleph builds as the train nears its destination at Vladivostok, the final stop on the Trans-Siberian railroad. The narrator Coelho and Hilal have become entangled in a spiritual web that must be broken if they are to continue on in their separate lives. Through their delicate negotiations, readers will come to understand the interconnectedness of people throughout time and find inspiration in this story of love and forgiveness. Like many of Coelho's other novels, the story in Aleph is one that will appeal to those who view life as a journey. Just as Santiago of The Alchemist sought the fulfillment of his Personal Legend, here we see Coelho writing himself into the fabric of a novel that traces his own spiritual growth and renewal. In this way, it's the story of Coelho, the story of his characters, and the story of each of us who read it. Is Unwind by Neal Shusterman Appropriate for Your Teen?